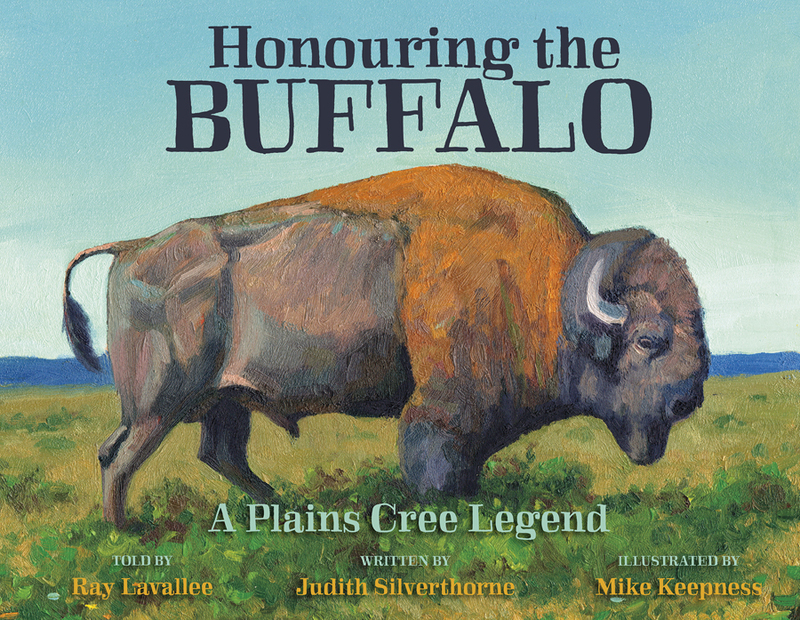 Honouring the Buffalo: A Plains Cree Legend is a useful educational tool for social studies/treaty and language arts/literacy curriculum teaching. Recommended curriculum guides and materials for teachers may be found here: Educational Resources. In addition to the educational tools, internet sources about the facts, statistics, history, decimation and conservation of the buffalo (bison), the Cree language, and the Plains Peoples’ historical way of life, plus some treaty sources may be obtained through these USEFUL LINKS (PDF).